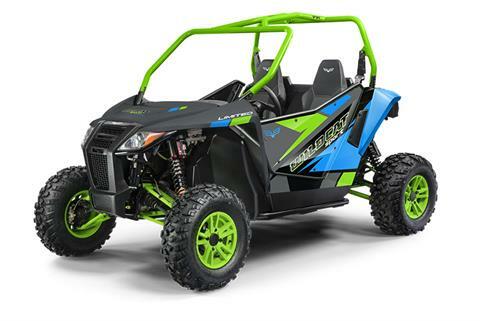 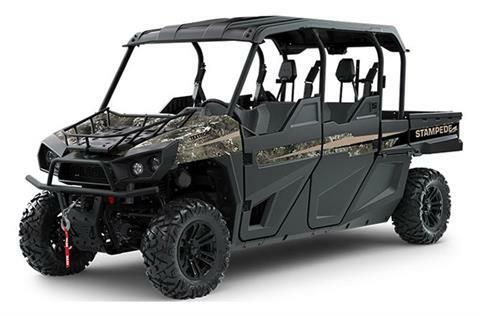 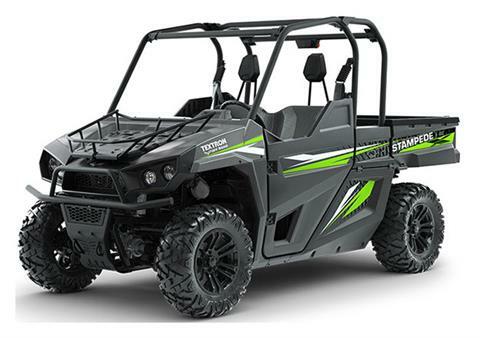 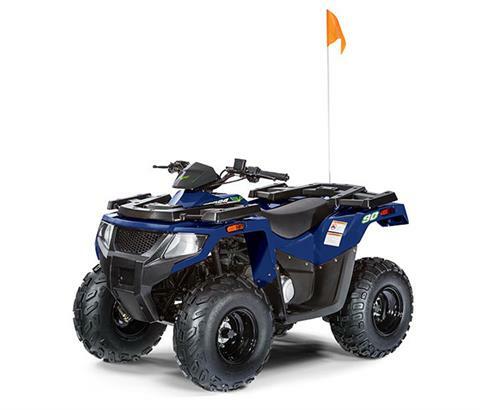 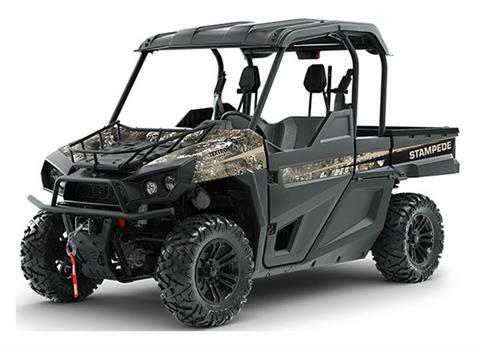 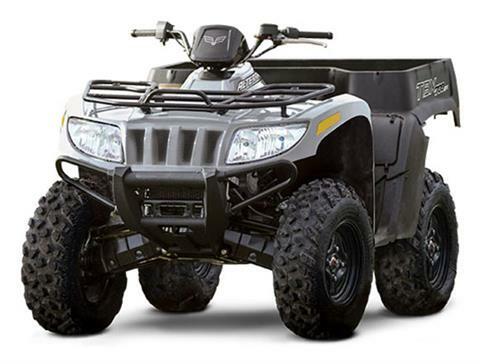 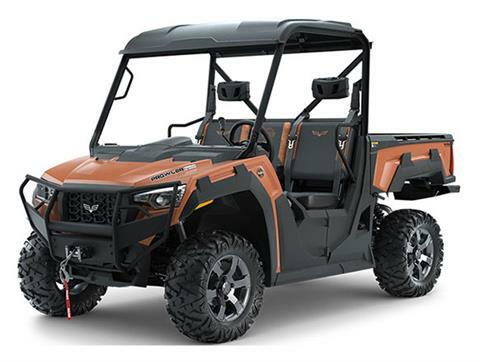 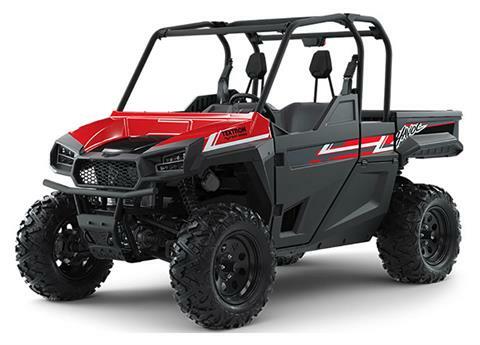 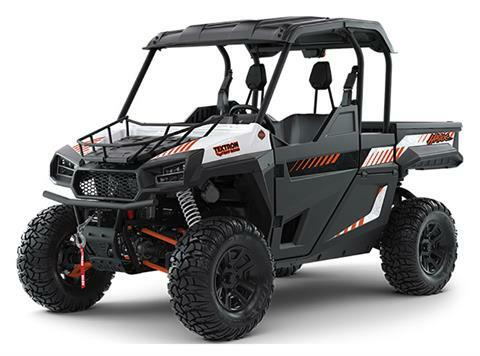 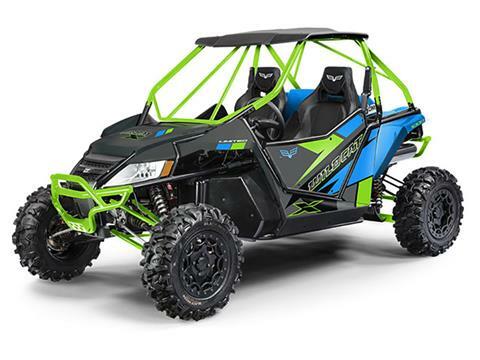 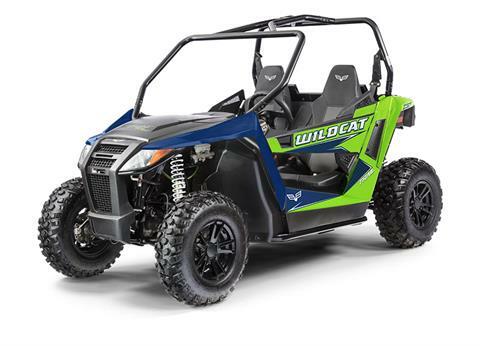 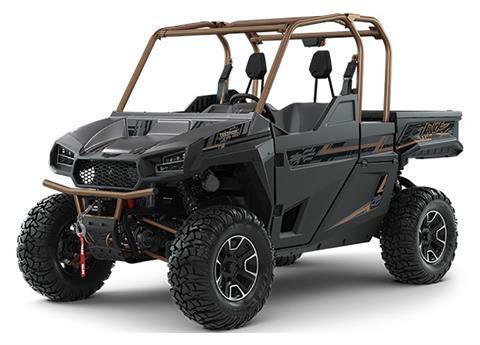 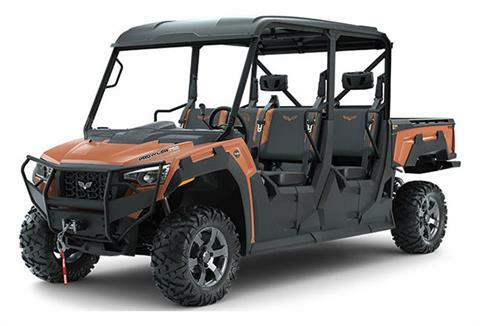 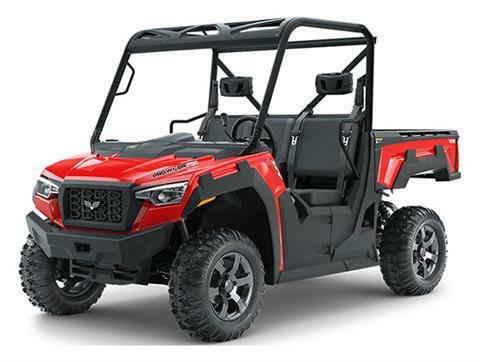 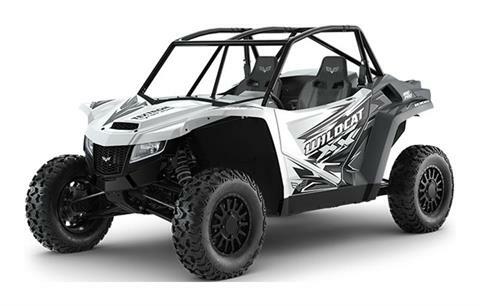 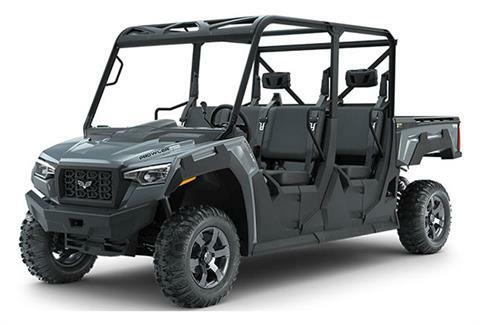 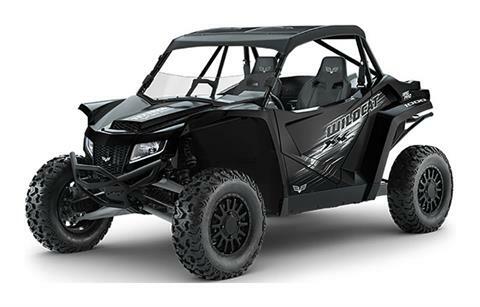 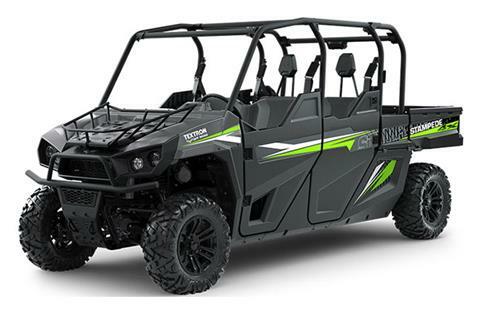 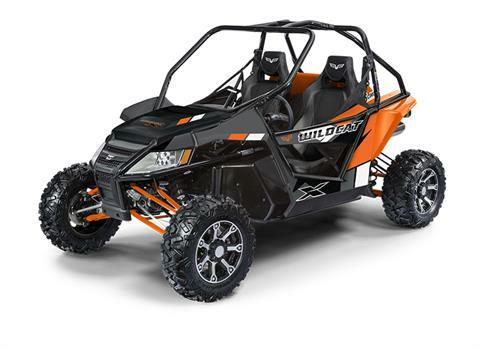 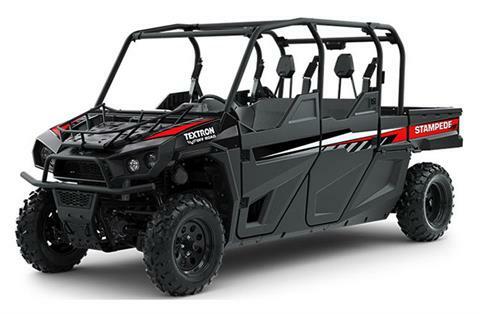 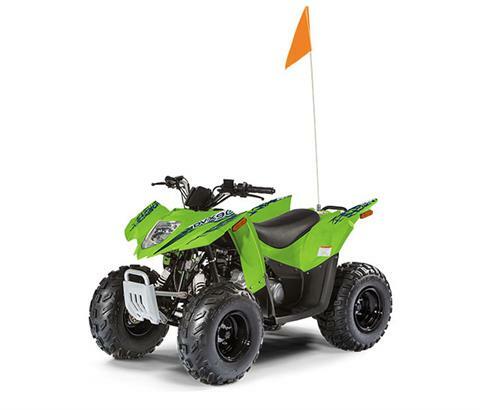 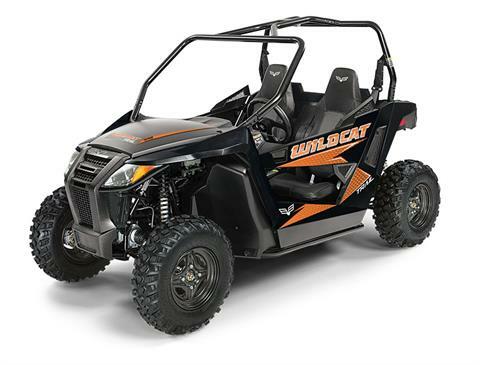 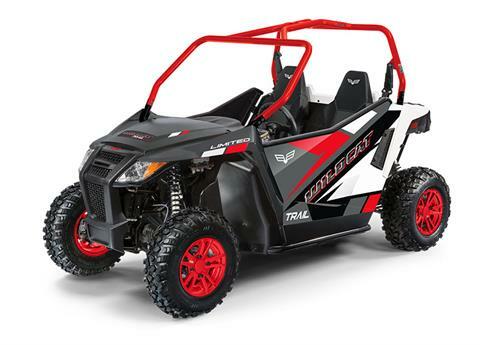 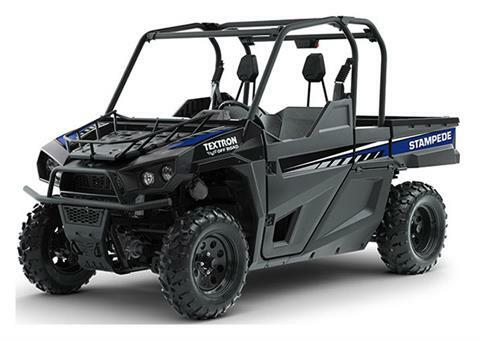 At Runamuk Rides, we don’t just display all of the in-stock offroad vehicles and boats, we also showcase all available manufacturer models on the market today. 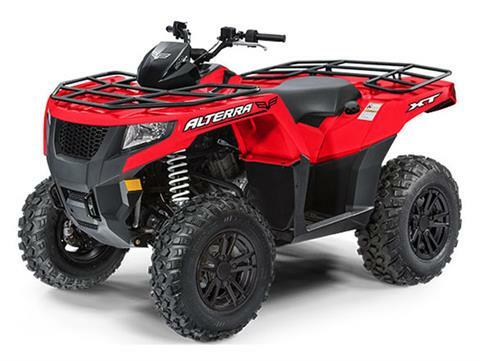 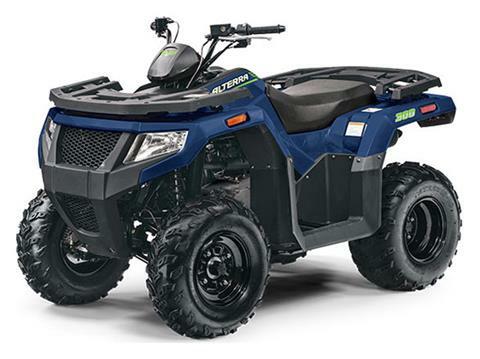 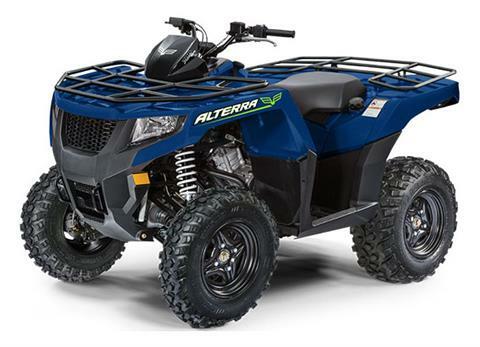 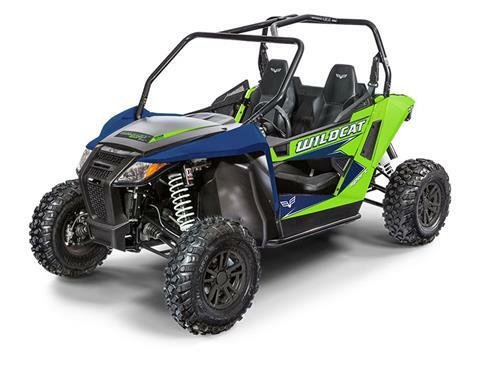 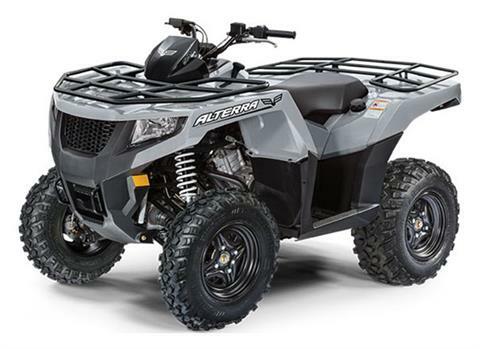 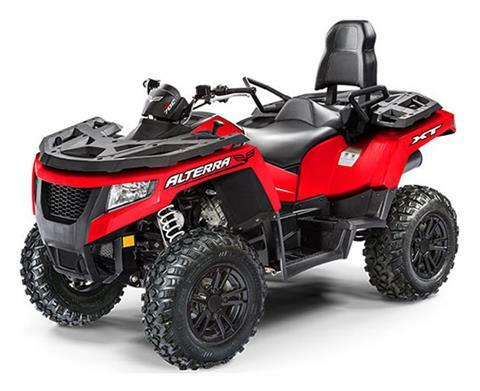 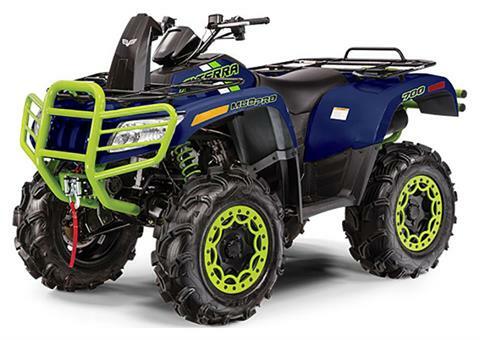 We’re authorized dealers of Arctic Cat, Crestliner, E-Z-Go, Harris, Mercury Marine, and Textron Offroad. 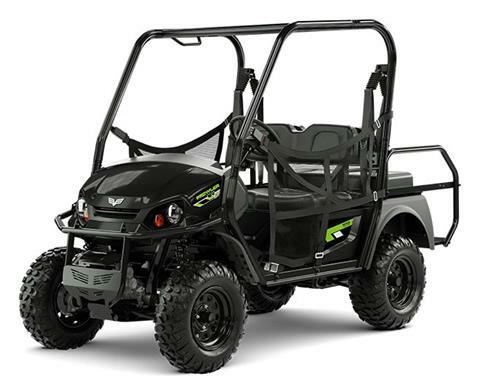 Call, stop in or contact us today to learn more! 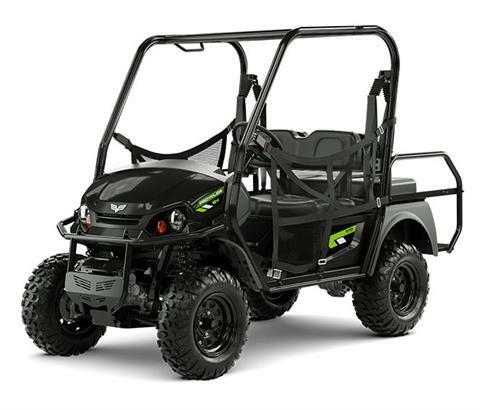 Don’t forget, you can also find the perfect pontoon for sale, side by side for sale, or golf carts for sale! 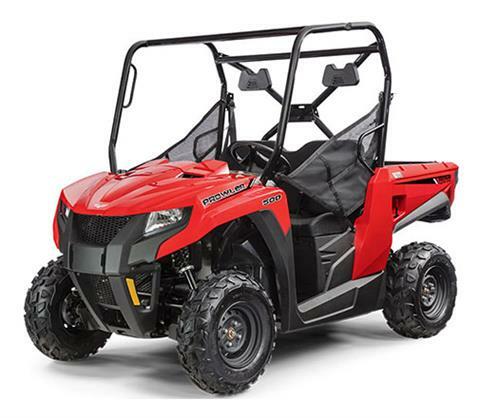 **Please be advised - Manufacturer Showrooms display all makes and models, not necessarily in stock. 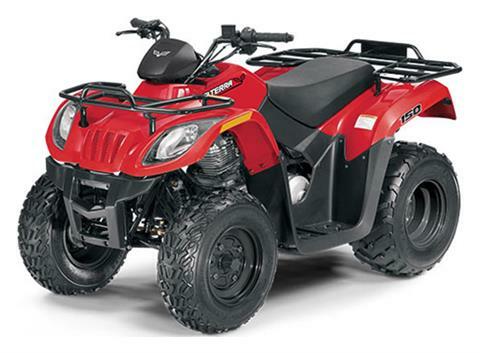 Please visit our All Inventory page for a list of our in stock units.